If you live in Las Vegas you know the importance of having working air conditioning in your home. Summers can get home and having the right equipment to keep cool can keep you comfortable and sane during those sweaty months. 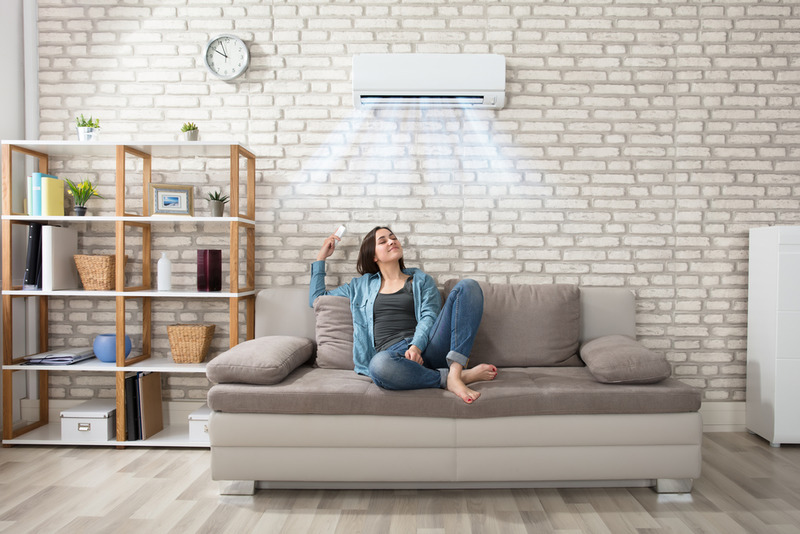 If you’ve moved into a home with an AC unit that you haven’t used before or you have an AC unit that you don’t interact with apart from pressing the temperature button you might be wondering what signs to look at for when your AC needs repair. One of the most telltale signs of an AC unit that needs servicing is warm airflow. If you have an HVAC unit that supplied cool and hot air, check your settings first to ensure that you or someone in your home hasn’t accidentally turned on the heat. Warm air could be a sign of airflow restriction in your system or a compressor issue. Don’t try to DIY fix it yourself, unless you are a certified HVAC tech who understands the intricacies of the system in your home it might be best to leave it to a professional to fix. Another symptom of an AC unit needing repair is frequent cycles. You know that background hum associated with your AC and you probably spend enough time in your home to understand it’s normal on/off cycling. If its a hotter day in the year you’ll hear it more but if it’s cooler, you won’t. If you find that you are hearing your AC hum on and off much more frequently than usual you might have an issue on your hands. If you’re in tune with your AC unit’s noise you can also point out any “off” or unusual noises. Rattling and buzzing could mean a loose part and loud unexpected sounds could be signs of bigger problems. You could also notice bad odors emanating from your unit. Bacterial growth in your AC unit could be the cause of these odors but you don’t want to just ignore it and hope it goes away. Ignoring odors could mean you become nose blind to them or that they get stronger as they…’age’. Odors in your AC unit may be indicating that it needs to be cleaned by a professional. If you’re are not smelling odors that great but you might be noticing water coming from your AC. 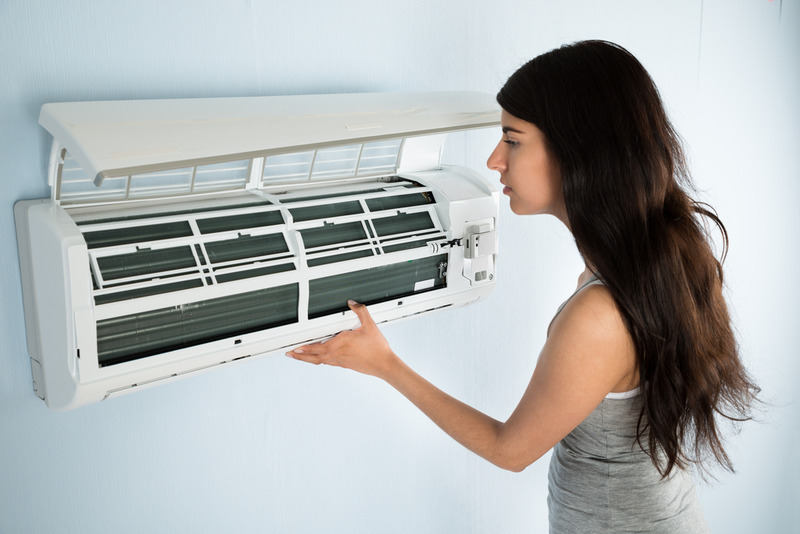 Air conditioning units depend on refrigerants to bring you that cool refreshing breeze. This can lead to condensation in or around the unit which shouldn’t cause you to worry, it’s normal. However, if you notice water or coolant fluids pooling around your unit you should call for a repair service (like ours!) to get an expert opinion. Leaks can lead to pooling fluids that will work towards damaging your home. If you think you are experiencing any of these problems with your HVAC or AC unit give us a call. Probably diagnosing the issue could mean a properly cool and comfortable summer and a cozy winter.